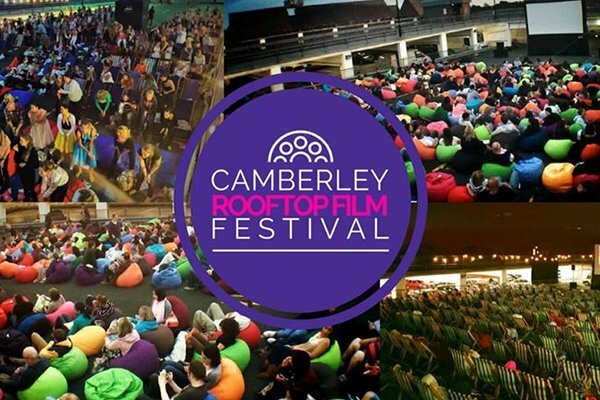 One of those stylish rooftop cinemas are popping up in Camberley! You'll have the chance to watch a couple of films in the gorgeous elements and fresh air.. This is all sponsored by Surrey Clinical Research Centre, fancy going? We've got a pair of tickets to the Hot Fuzz showing as well as a pair of tickets to the Lock Stock and Two Smoking Barrels that we need to get rid of. Just pop your details in below and we'll pick a few out of the hat!